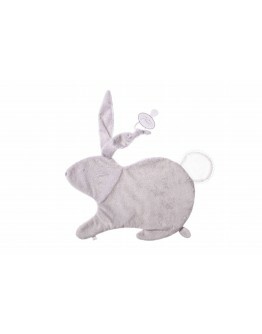 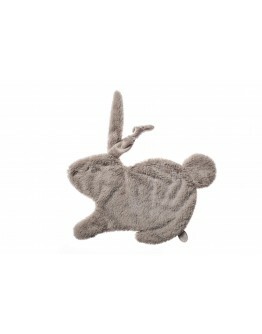 Dimpel Dimpel Emma rabbit grey pacifier miniDimpel is an original Belgian brand name with a collection of very soft cuddles available in a variety of animals including dogs, rabbits, elephants, ... Each of these animals gets a name such Emma the rabbit, Neela the Bunny or Oscar the elephant. 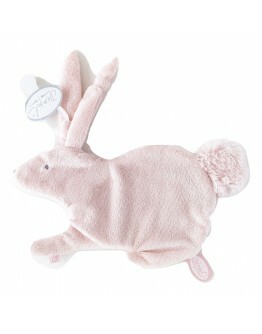 Now your favorite cuddle be can easily found when your baby lost his best friend. 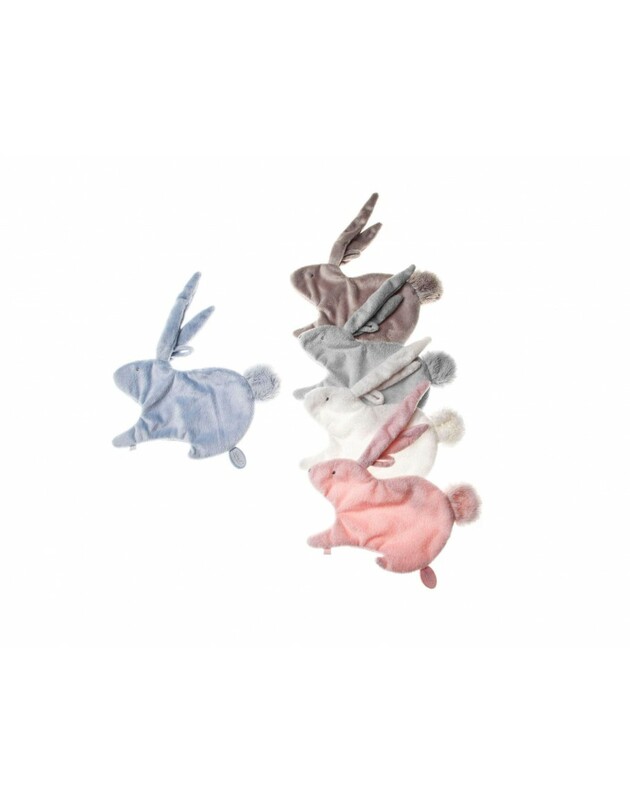 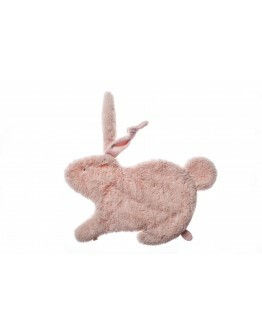 Grote Schatten therefore recommends, when you choose to purchase a doudou or tuttie or cuddle buy one or more in reser..
Dimpel Dimpel Emma rabbit pink pacifier miniDimpel is an original Belgian brand name with a collection of very soft cuddles available in a variety of animals including dogs, rabbits, elephants, ... Each of these animals gets a name such Emma the rabbit, Neela the Bunny or Oscar the elephant. 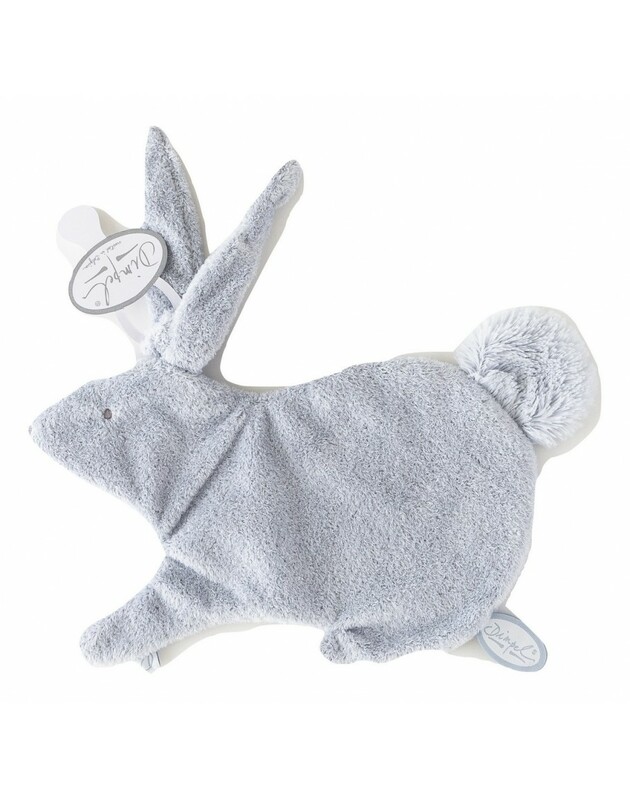 Now your favorite cuddle be can easily found when your baby lost his best friend. Grote Schatten therefore recommends, when you choose to purchase a doudou or tuttie or cuddle buy one or more in reser..
Dimpel Dimpel Emma rabbit white pacifier miniDimpel is an original Belgian brand name with a collection of very soft cuddles available in a variety of animals including dogs, rabbits, elephants, ... Each of these animals gets a name such Emma the rabbit, Neela the Bunny or Oscar the elephant. 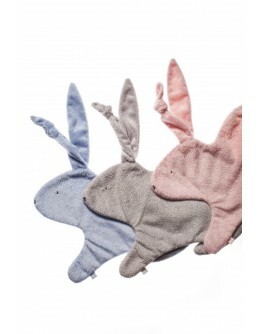 Now your favorite cuddle be can easily found when your baby lost his best friend. 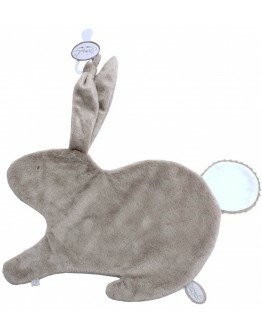 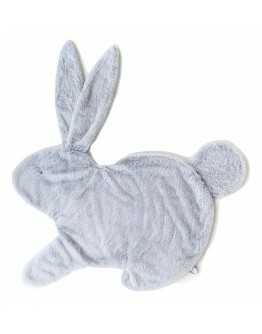 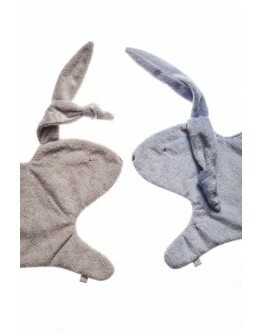 Grote Schatten therefore recommends, when you choose to purchase a doudou or tuttie or cuddle buy one or more in rese..
Dimpel Dimpel doudou XL - Emma blue rabbit - Moppie 72cmDimpel is an original Belgian brand name with a collection of very soft cuddles available in a variety of animals including dogs, rabbits, elephants, ... Each of these animals gets a name such Neela the Bunny, Emma rabbit Dimpel or Oscar the elephant. 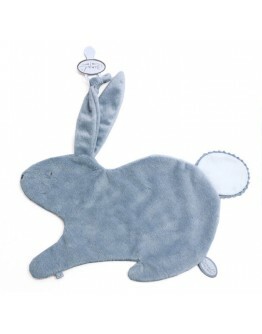 Now your favorite cuddle be can easily found when your baby lost his best friend. 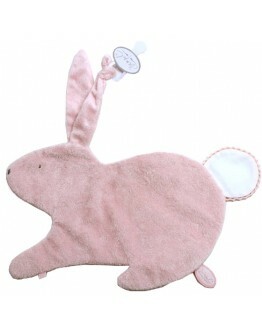 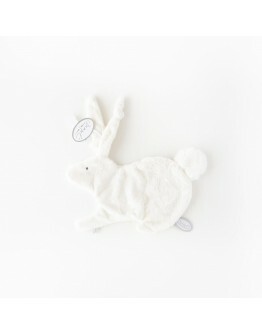 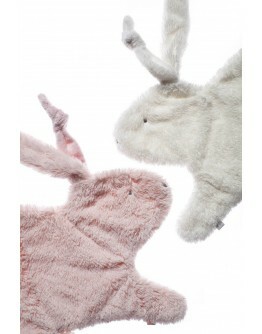 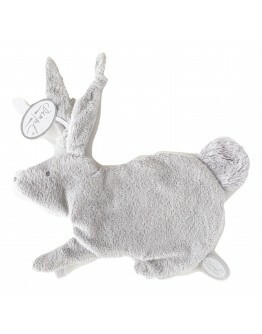 Grote Schatten therefore recommends, when you choose to purchase a doudou or tuttie or cuddle buy one or mo..